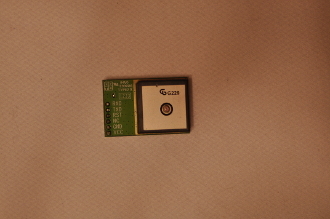 The only GPS chip we use in all of our Location Based Entertainment Geo products. Fast, small & ressonably priced. can you ask for anything more?